You can never go wrong with jewelry for Valentine's Day. 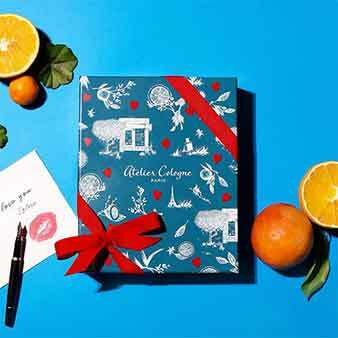 You can customize your Valentine's gift at Atelier Cologne. GOING OUT ON VALENTINE'S DAY? 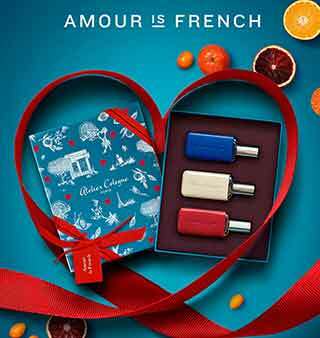 Add a Touch of Romance! Enjoy a mini Velvet Lip Glide and Smudge Proof Eyeshadow with any $50 Purchase. Red, romantic, Valentine's themed, V-Day fun or just plain elegant and classy. Pick your style in Alice and Olivia's curated Valentine's Day clothing and accessories.